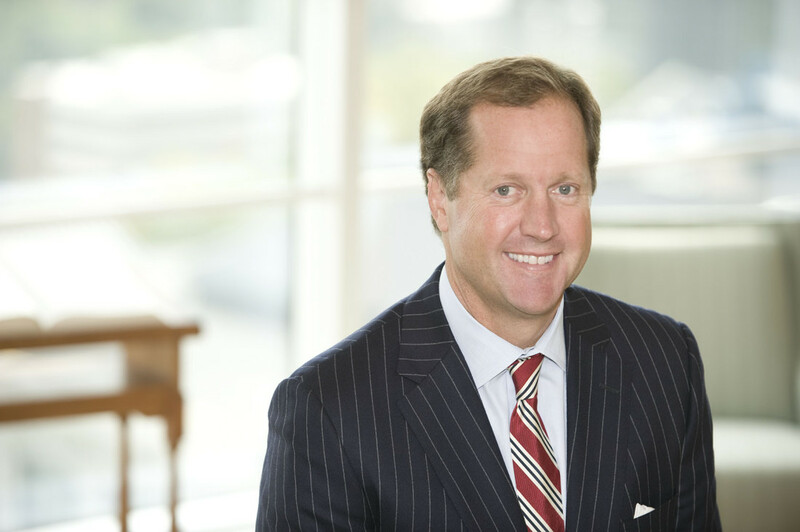 Lewis Ledyard was a speaker on a panel at the American Bar Association Aircraft Financing Subcommittee's meeting on September 11, 2014 in Chicago. He discussed Orphan Structure of Aircraft Financing. The Aircraft Financing Subcommittee brings together attorneys and other participants of aircraft financing to discuss current topics of the industry.